By buying this product you can collect up to 49 loyalty points. Your cart will total 49 points that can be converted into a voucher of Rs. 4.90. Withania somnifera (Aswagandha) & Centella asiatica (Vallarai) manage stress and anxiety caused by Psoriasis. Corrects the imbalance in thermoregulation due to poor cutaneous barrier effect of psoriatic skin . Decreases inflammatory changes in psoriatic skin. Possess mild sedative effect which calms stress and mental agony associated with psoriasis. 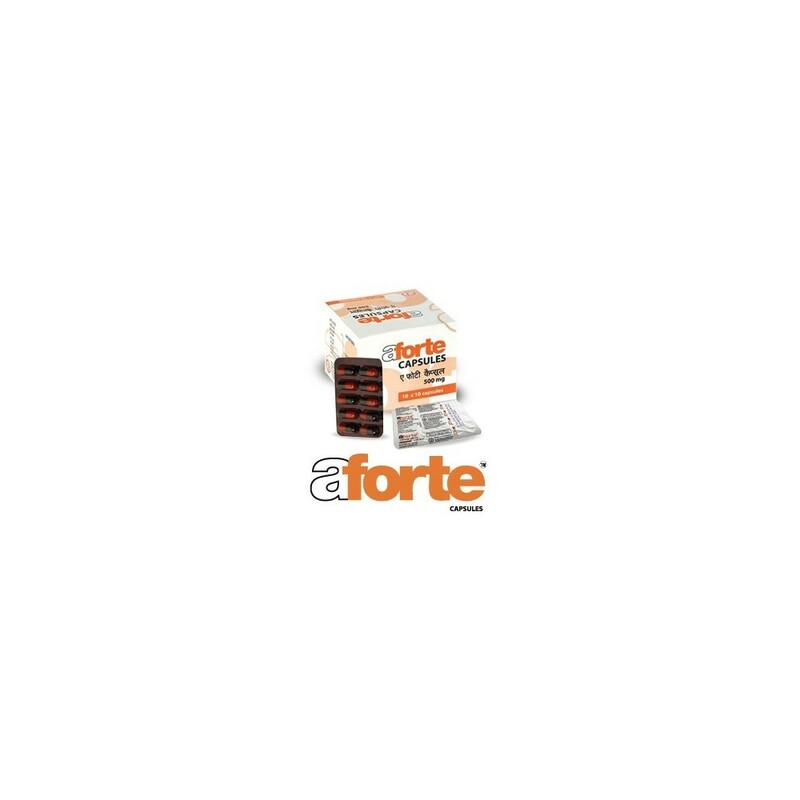 Contains wound healing effect and anti-inflammatory activity. Increases prognosis collectively and individually. 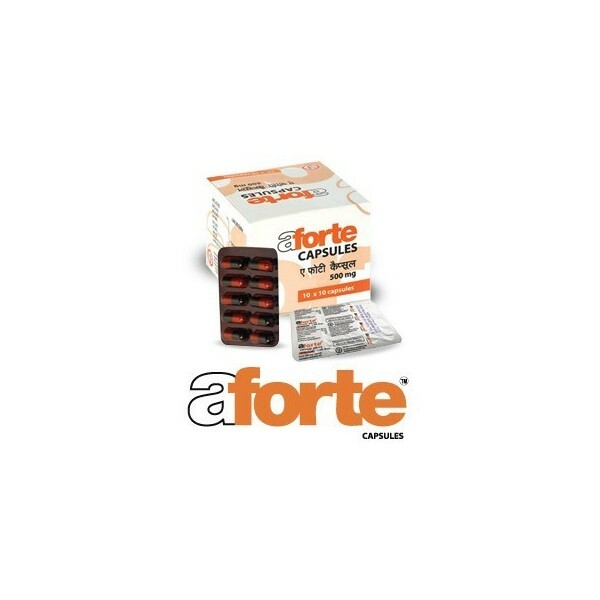 In vitro drug dissolution study showed that absorption of Aforte was found to be high after food intake which increases its therapeutic benefits. 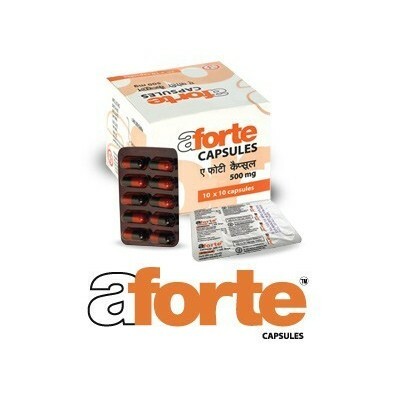 Adults: One capsule in morning and two capsules at night after food. Children: Above 10 years: Two capsules a day after food. Above 5 years: One capsule a day after food.